Sheriff Mack’s latest book covers decades of research to prove once and for all that the sheriffs in this country are indeed the ultimate law authority in their respective jurisdictions. 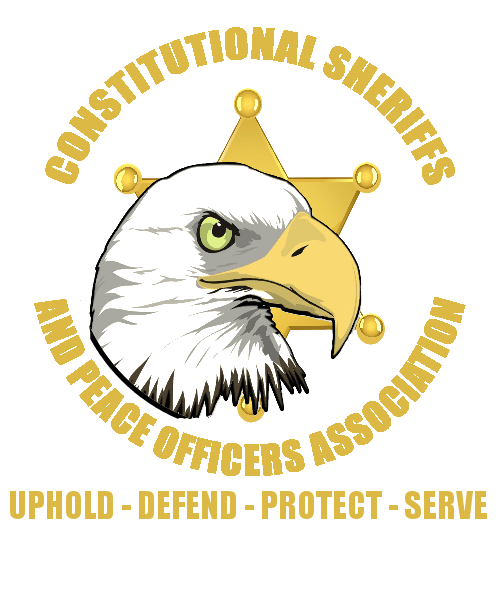 The sheriff absolutely has the power and responsibility to defend his citizens against all enemies, including those from our own Federal Government. History, case law, common law and common sense all show clear evidence that the sheriff is the people’s protector in all issues of injustice and is responsible for keeping the peace in all matters. He is the last line of defense for his constituents; he is America’s last hope to regain our forgotten freedom. This short but powerful book is a must read for all citizens, sheriffs, and government officials that we may all work to return America to the constitutional republic she was meant to be. Amazing as it might be, the sheriff can make this happen!